Lots of people hate to wear eyeglasses because they are afraid of being regarded as the boring, odd folks. Actually, glasses don't have to look horribly embarrassing. The sweet glasses offered by Firmoo are worthy of your buying. Trendy styles, low cost and high quality, all factors you want from sweet glasses are right here. 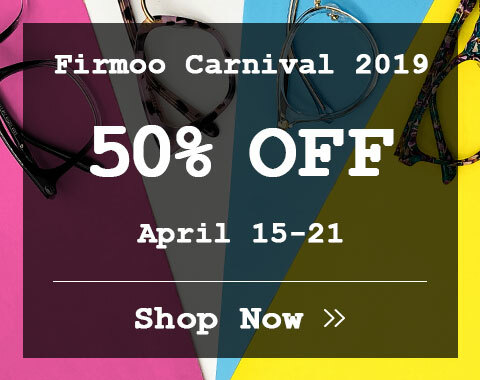 The sweet glasses from Firmoo are stylish and can make the wearers look stylish and fashion forward. 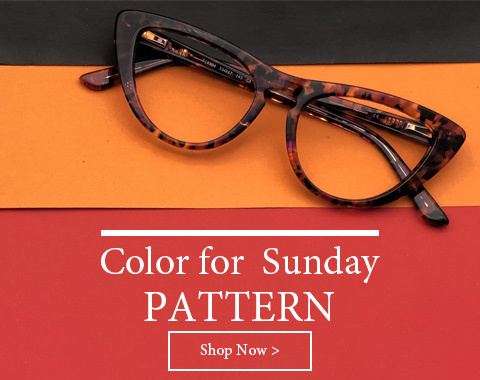 The frames of sweet glasses are varying in styles, for example, if you want your sweet glasses to be vintage style, then choose sweet cat-eye frames, nerd glasses frames or the round frames; if your face is in round shape, the oval or rectangle frames are suitable for you. The materials of these sweet glasses frames are available in plastic and metal which are durable, flexible and skin friendly. Also they are various in colors, black, white, purple or pink, all kinds of frame color you can find here at Firmoo. These sweet frames can be fixed with different lenses for different purposes. 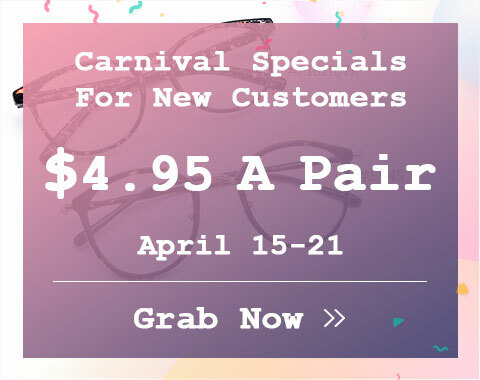 If you need vision correction, then choose our sweet prescription glasses; if you have reading problems, a pair of sweet reading glasses might be your need; if you like to dive, the sweet diving glasses is a great choice; or if you are suffering from the computer radiation, youâ€™d better get yourself a pair of sweet computer glasses.